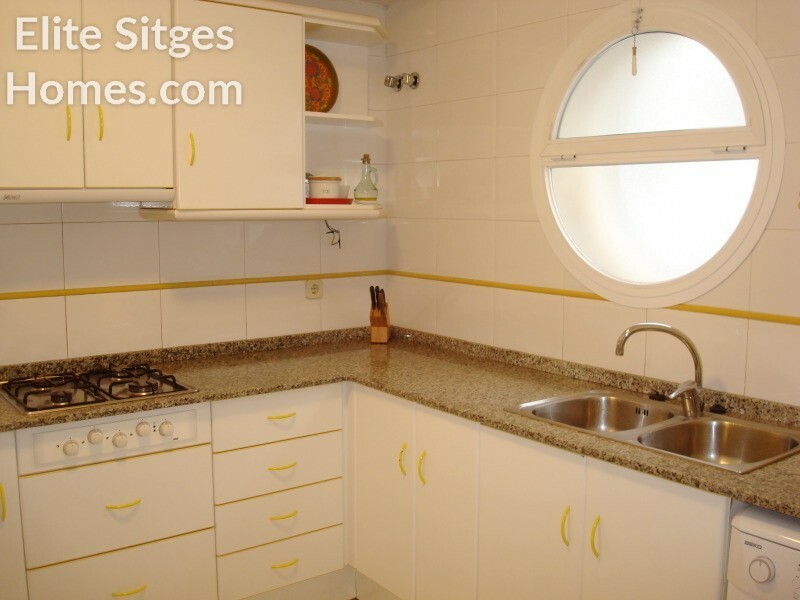 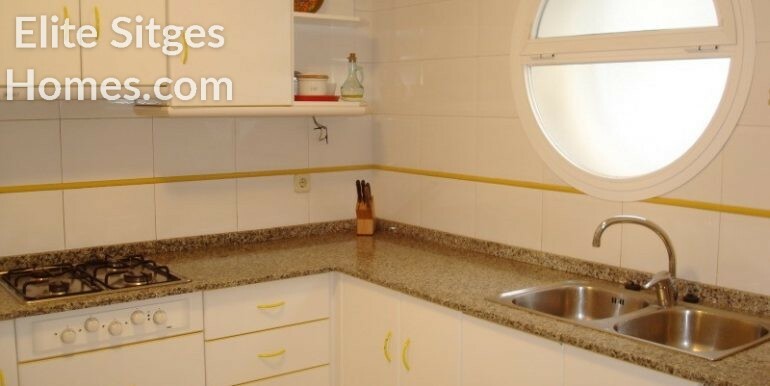 Sitges apartment – Duplex for rent. 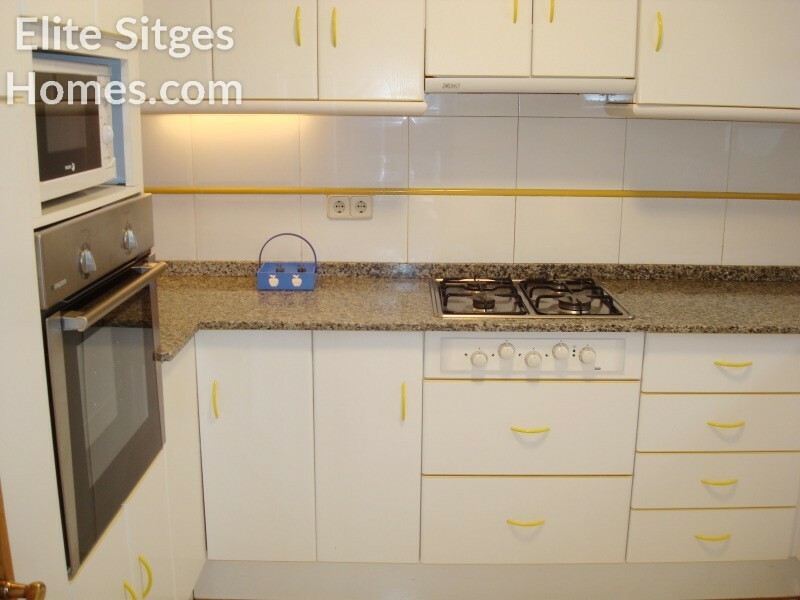 Short term rentals – 1-5 months maximum. 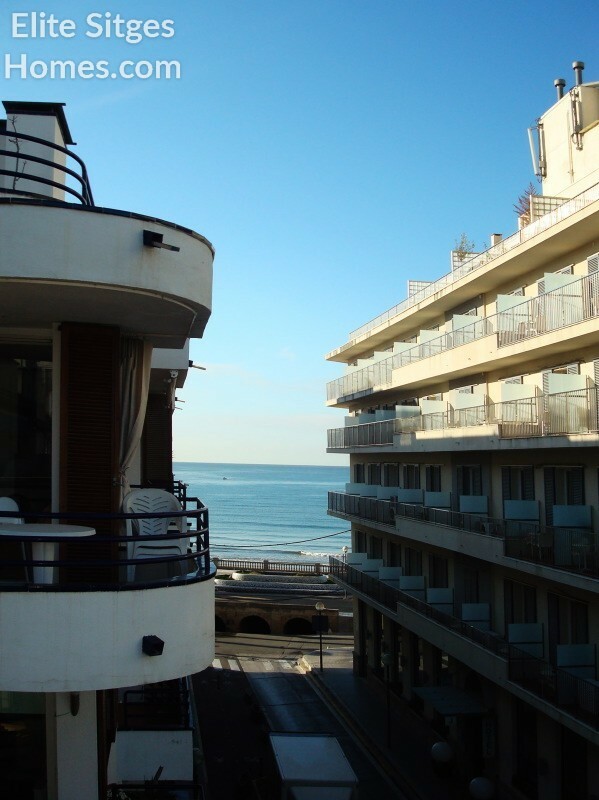 Rental price deprends on the season. 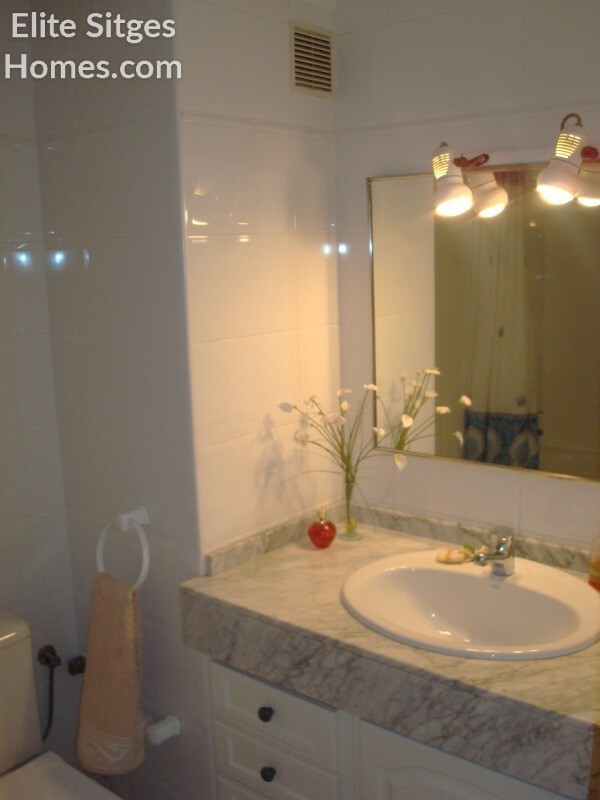 Please contact us for the information . 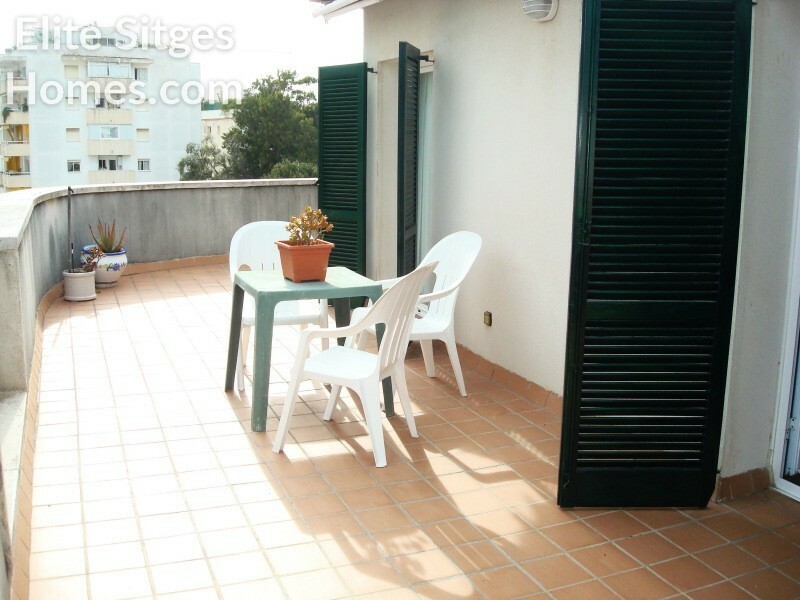 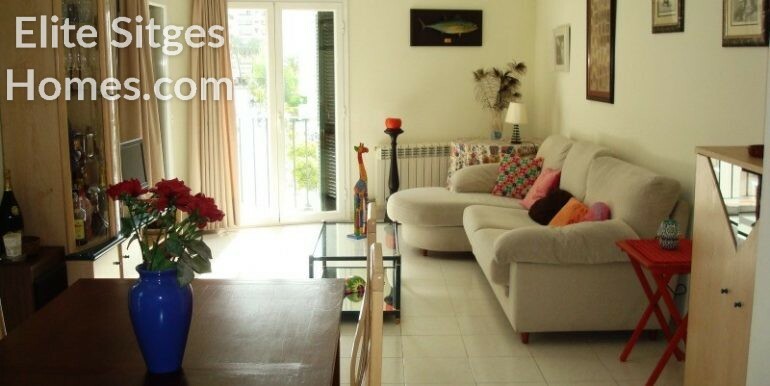 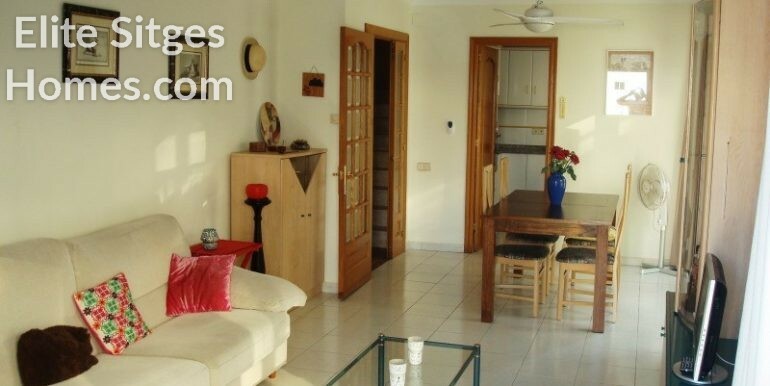 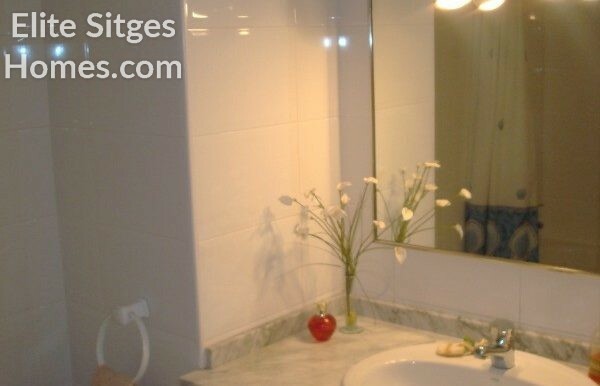 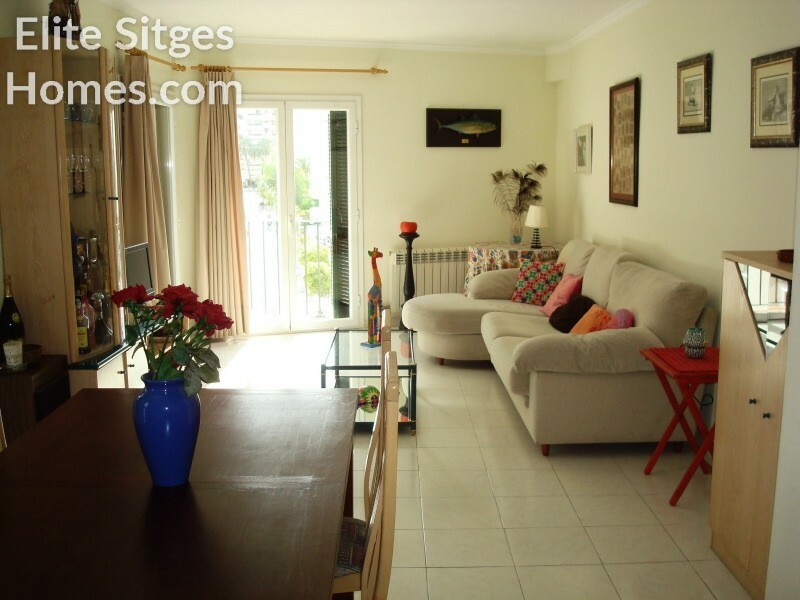 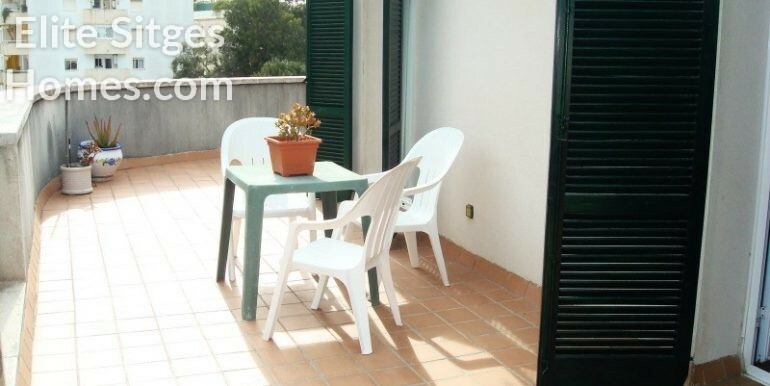 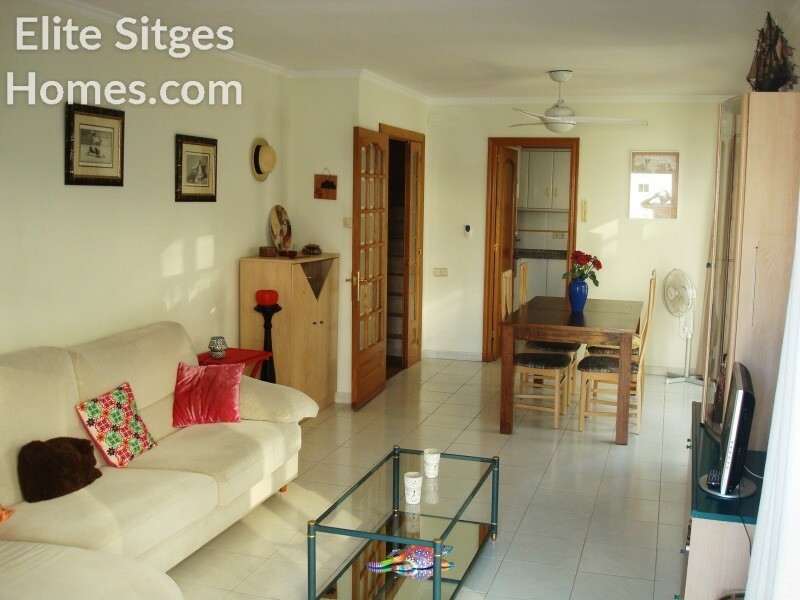 Sitges center with sea views furnished central location and quiet street. 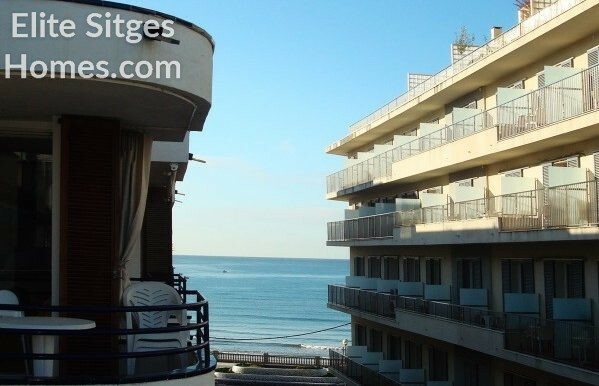 The large terrace overlooks the Mediterranean and at just a couple of steps from the beach and the shopping areas of Sitges the apartment is very well located. 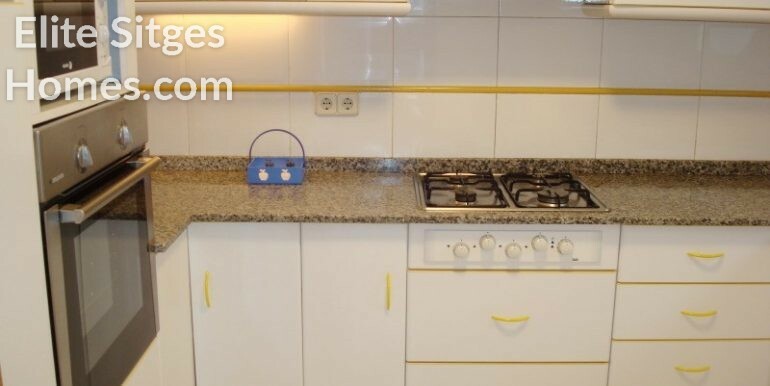 This is a nice and spacious apartment !